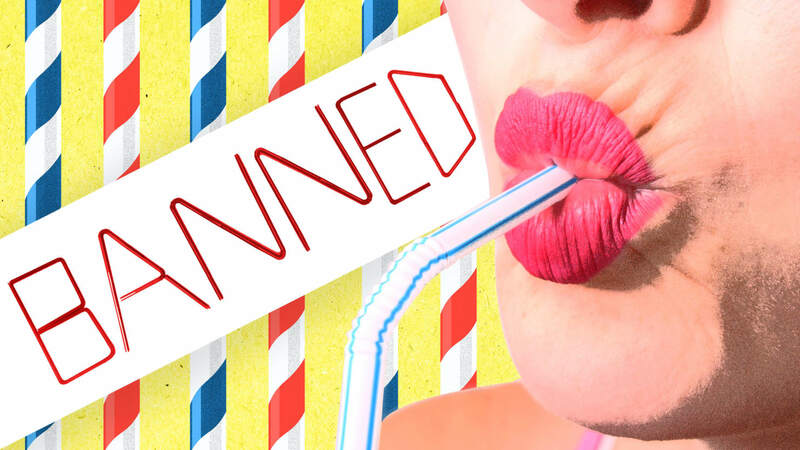 USA: United Becomes The Latest Airline To Ban Plastic Straws. Well Done United ! USA: United Becomes the Latest US Airline to Ban Plastic Straws.